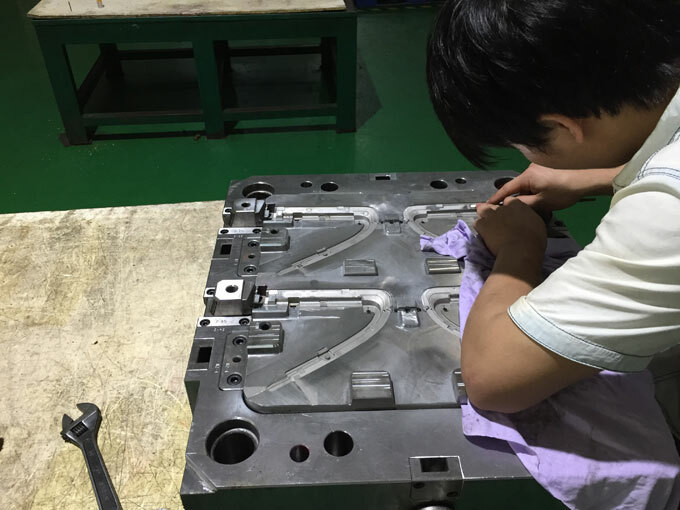 In the rotational moulding process, only the strength of the frame is required to support the weight of the material, the mould, and the frame itself, so as to prevent the material from leaking due to the closing force of injection mould. And material is in the entire injection moulding process, in addition to the effect of natural gravity, it is hardly affected by any external force. So that it is fully equipped with the advantage of convenience of machining and manufacturing, short cycle, and low cost. 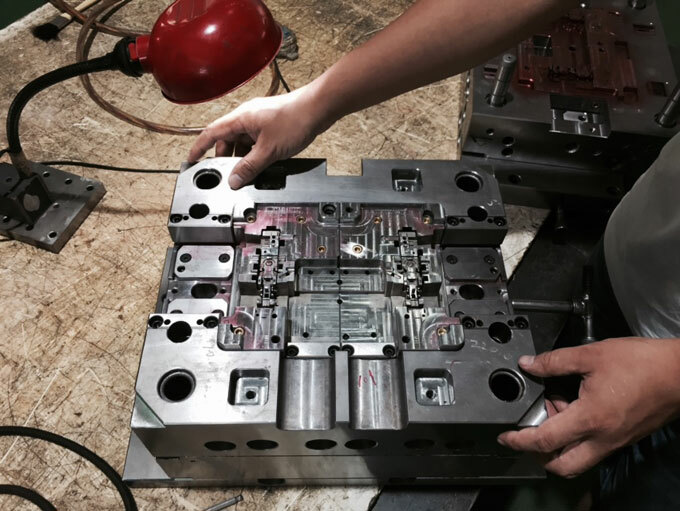 During the entire production process, the quality and structure of injection moulded product are more stable due to that there's no internal stress produced. 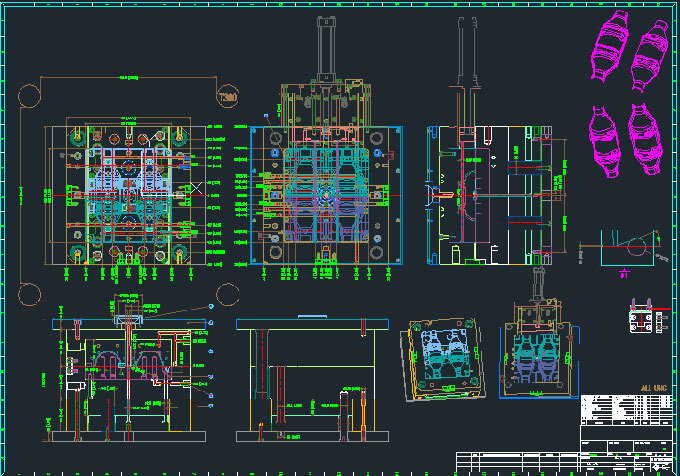 The mould of rotating moulding process machine is easy to manufacture and low in price, so it is particularly suitable for the production of many varieties and small batches in the development of new products. Products in rotating moulding process can be easily changed the color, and can be hollow (seamless and non-welding). In the surface treatment of products, the effect of pattern, wood, stone and metal can be achieved, satisfying consumers in modern society personalized needs.